Rob is a co-portfolio manager for Essex’s Global Environmental Opportunities Strategy. 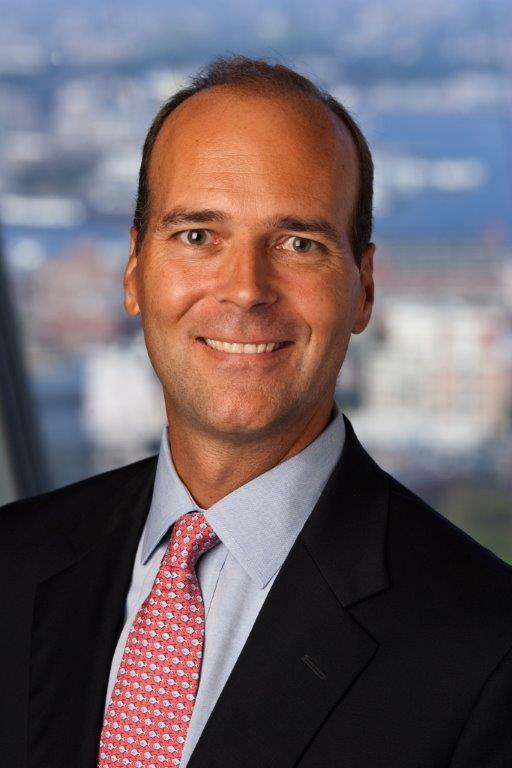 Prior to joining Essex in 2009, Rob was a Portfolio Manager at State Street Global Advisors. Previously, he was with John Hancock Advisers for over eight years, starting as a Global Industry Analyst, and moving to portfolio management on the US large cap equities team. Prior to this, Rob worked in corporate finance for Ernst & Young in Boston and London, performing due diligence for public offerings, mergers, and acquisitions. He is actively involved in the community and is a member of the Town of Westwood Finance and Warrant Commission and an Investment Committee member of Anatolia College in Thessaloniki, Greece. He is a Chartered Financial Analyst and a Certified Public Accountant (inactive). Rob earned a BA in Economics from Boston College and an MS in Accounting from Northeastern.